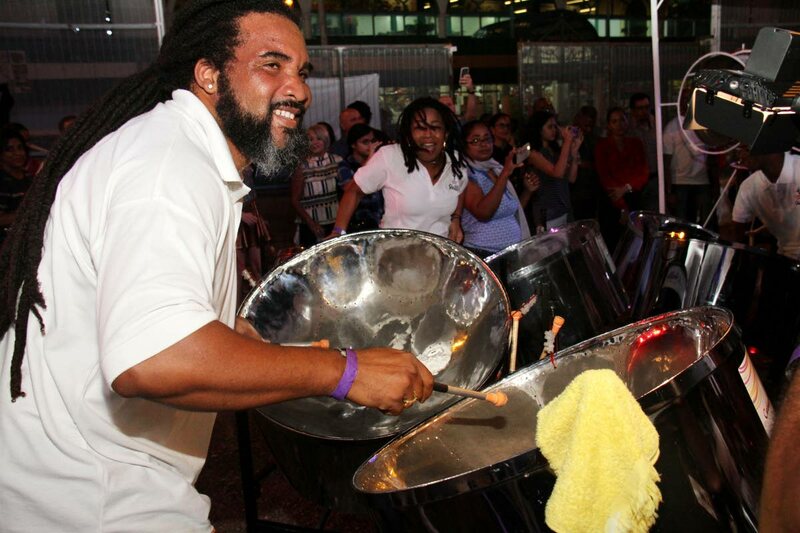 EVEN as steelbands continue to struggle for sponsorship for this year’s Panorama, Caribbean Airlines (CAL) has pledged to support San Fernando-based Skiffle steel orchestra for a second year. Medera said CAL as a key contributor to the culture of the country and the Caribbean has not only lent its support to Skiffle, but has partnered with the National Carnival Commission (NCC), Pan Trinbago, the Red Cross Kiddies Carnival and as the presenting sponsor for Machel Monday and Machel’s Greatest of All Time, Carnival Tour 2019. Last week, CAL launched the Caribbean Identity in both TT and Guyana which Medera said is the airline’s most powerful corporate campaign. Regrello, who is also the CEO of CAL Skiffle, said the airline came at a critical time to the band’s rescue. He said they are still working out some details on what the requirements are, on either side, including transportation. He said the dynamics for bands from the south is different from those in the north in terms of getting to the competition venue. Transportation for a large conventional band from south for the semi-finals and finals at Queen’s Park Savannah, Port of Spain can exceed $100,000. He said sponsors are working on understanding the challenges south bands face in getting to the venue and what the overall cost would be. “The understanding is better now. It has improved from last year and I expect it could only get better,” he said. Regrello commended CAL for its interest in meeting the players. “Although we have been around for a quite a while, we never really had a sponsor to take that particular interest in the band." The long standing relationship with Trinidad Cement Ltd (TCL) was different, he said, because at that time they were a pan-around-the-neck band. Reply to "CAL flies with Skiffle"